Janie is a 17 year old high school student who was bullied out of school. She got pressed into the wrong crowd, became pregnant and was looking for a way out of the downward spiral of her life. She was referred to one of our member ministries, Nineveh, for a mentor. Janie began to thrive and grow hopeful in the positive, encouraging atmosphere of their weekly gatherings for teens. Janie was referred to another Christian Resource Center member ministry on the Twin Lakes campus, Life Bridge Job Corps. 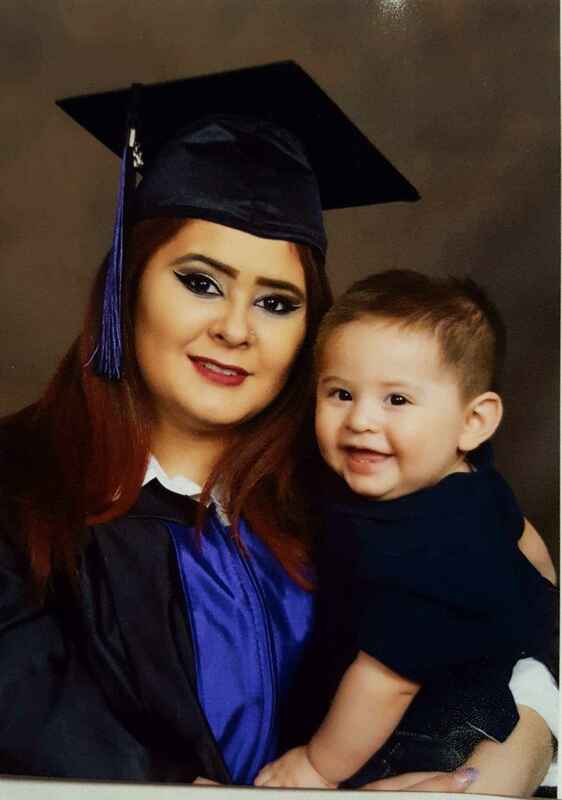 She was received with the same love and personal care as she began working on her GED. Within 6 months Janie completed the GED, got a part-time job and enrolled in a nursing program. She and her young son's lives have been dramatically changed through the partnership of the ministries that are working together through the Christian Resource Center. Will you help us the Christian Resource Center at Twin Lakes as we support the many life changing ministry partners on our campus? Your donation will be stretched and multiplied to have great impact. Thankful for this ministry helping so many in the NW Austin/Cedar Park/Leander community! Thank you for your efforts to end poverty!